Out of perceived necessity, we try to delegate problem solving to teams working on specific issues. 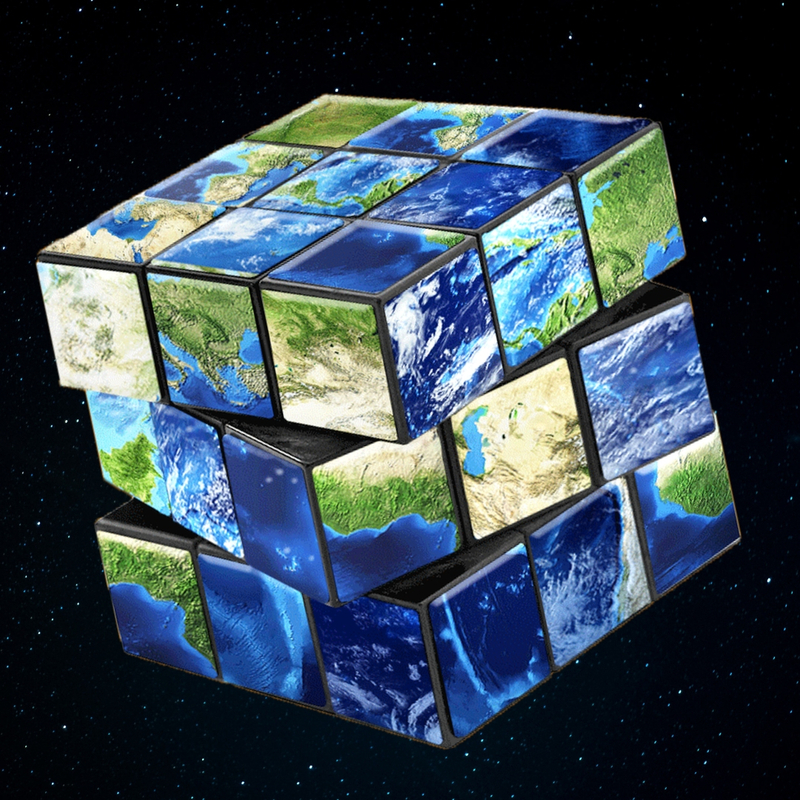 What if it turned out that protecting water, solving climate change, and creating a just world were each a different side of a large Rubik’s Cube? Come, let’s explore where the solutions can be found. 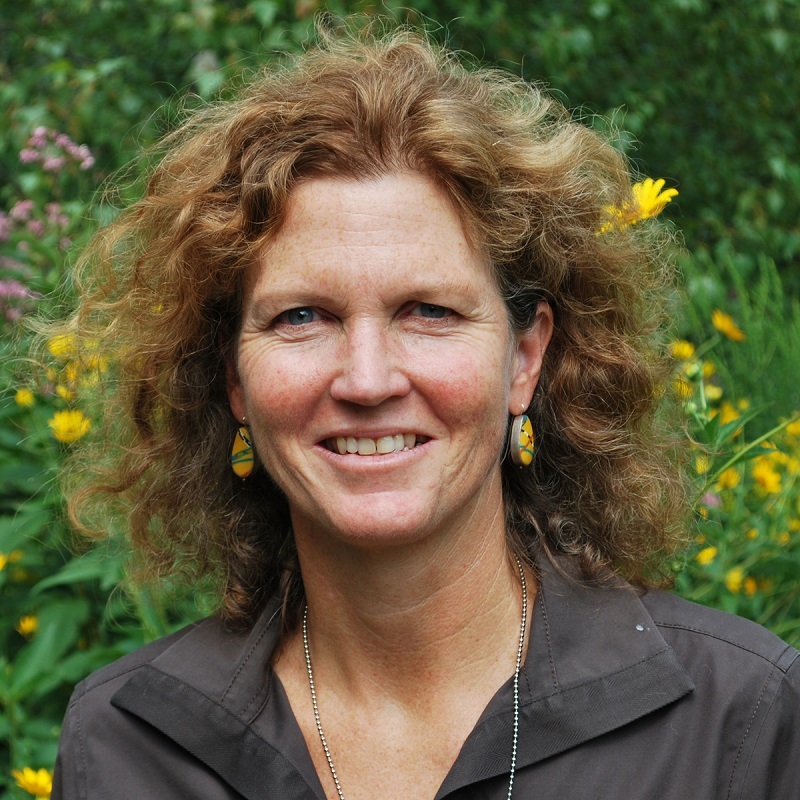 About our guest: Lynn Broaddus is a national expert on sustainable water practices, advising clients in the non-profit, philanthropic, investment, and water utility sectors. From 2000-2017 she and her husband Marc Gorelick lived in Wauwatosa, WI and were active members of UUCW. Their sons Evan and Girard Gorelick were raised in the UUCW family. Lynn and Marc now live in Minneapolis and attend First Universalist Church of Minneapolis. Still their hearts and membership remain with UUCW.